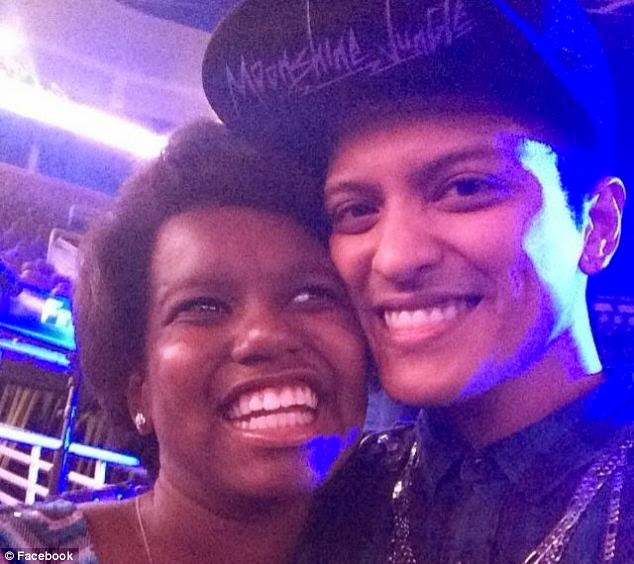 Bruno Mars Dedicates Concert to 11-Year-Old Fan With Brain Injury. Zumyah Thorpe, 11, suffered a severe brain injury after a drunk driver slammed into her mother's car last year. Her pregnant mother and two younger sisters passed away in the horrific accident and Zumyah wasn't expected to survive. Doctors have credited Bruno Mars' music with helping her come out of a coma after nurses played his songs to her every night. 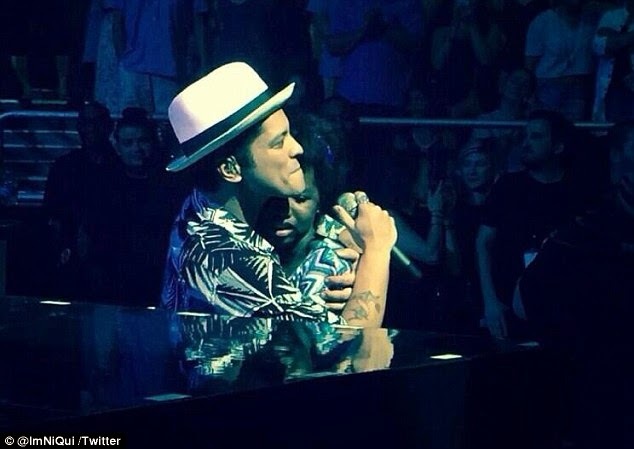 On Saturday night the singer serenaded her with her favorite (You're Amazing) Just The Way You Are in front of 20,000 fans in Cleveland, Ohio.